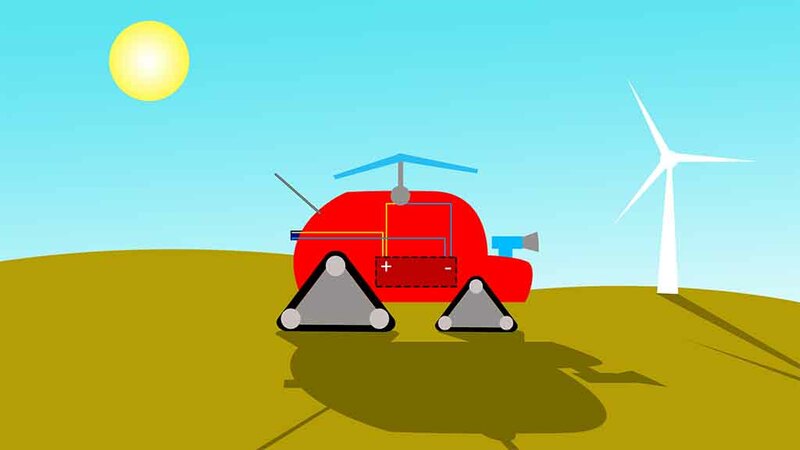 KS2U Tractor of the future: Tracticians – Armitage C of E Primary School, Manchester, North West. The Union has so far chosen nine winners out of more than 1,000 entries in its bid to bridge the gap between children, food, farming and the countryside. Each primary school was tasked to submit entries that solved one of the three farming-related issues using STEM subjects – science, technology, engineering and maths. 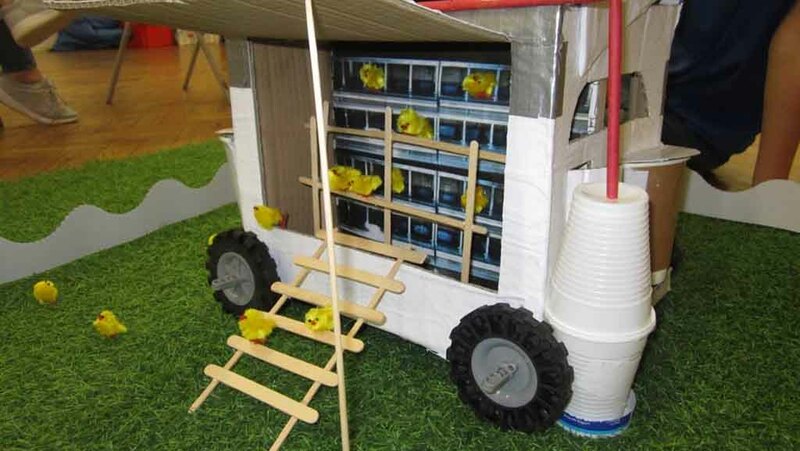 The youngsters had to either design a tractor of the future; design an environment for a flock of 100 laying hens; or design a new snack product from four British ingredients. Each of the nine winners have won prizes including fully funded farm visits, chef visits and £600 to spend on robotics products for the school. Healthy Hens KS2L: Oscar Brownmoore - St. Aidan's VC Primary School, London, South East. They will present their submissions at the Houses of Parliament on March 13 during British Science Week, for final judging. NFU president Minette Batters said: “With more than a thousand schools entering their designs, the competition clearly demonstrates that food and farming has a place in education; not only to engage young children in STEM subjects, but to develop their understanding about rural life and where their food comes from. A Great British Snack KS2U: Team Fruity Flow – St John Fisher, Catholic Primary School, Coventry, West Midlands.